hd00:10The boundless poppy field. Red poppy flowers breeze rustles. hd00:14The boundless poppy field. 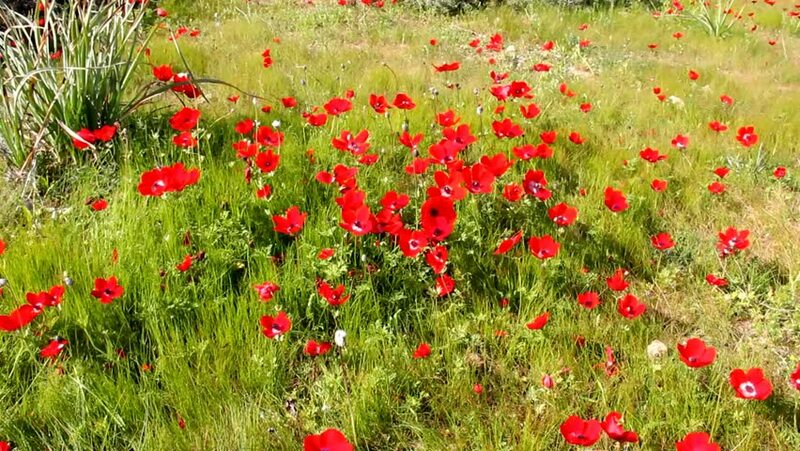 Red poppy flowers breeze rustles. hd00:24poppy field, Galicia, Spain. Camino de Santiago. 4k00:30Spring blossoming red anemones flowers at the Negev desert. Israel. 4k00:11red poppies on the field, big flowers.